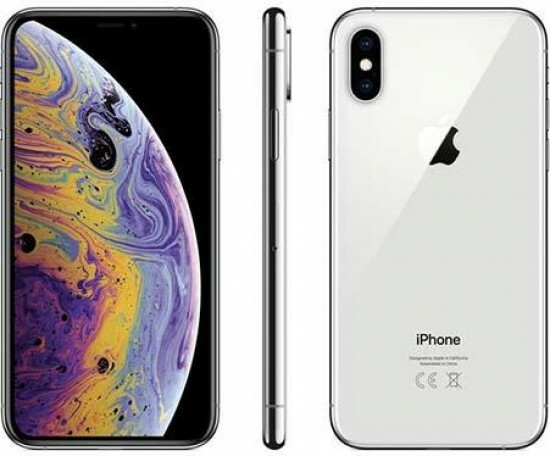 Reviews of the Apple iPhone Xs from around the web. No, Apple hasn’t gone off the reservation and made an “extra small” iPhone for children who can, inexplicably, afford a £1000 phone. The iPhone XS is the follow-up to the iPhone X, Apple’s previous showcase for everything new and shiny in iPhone land. So what's the difference?